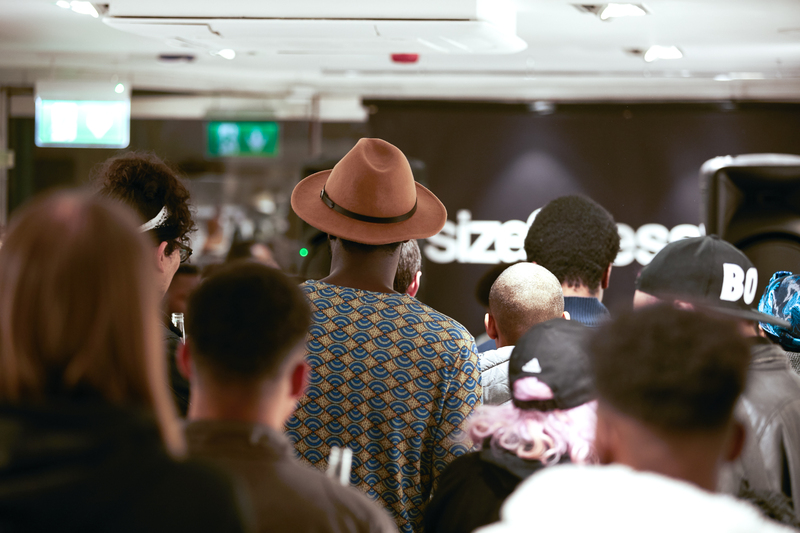 For this months edition of size?sessions we headed down to our brand new size? 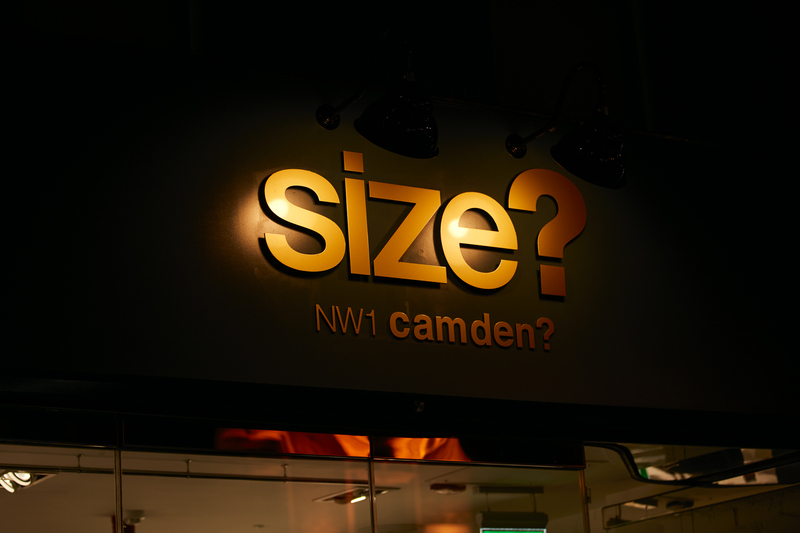 Camden store to meet up with a local artist to the area. 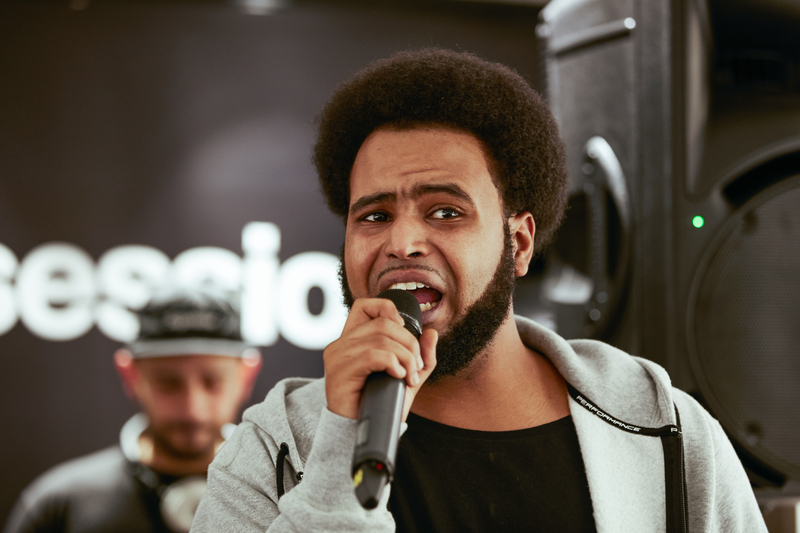 Awate is an upcoming Camden based MC, with a smooth flow reminiscent of those found in the mid-2000’s golden era of UK Hip Hop. 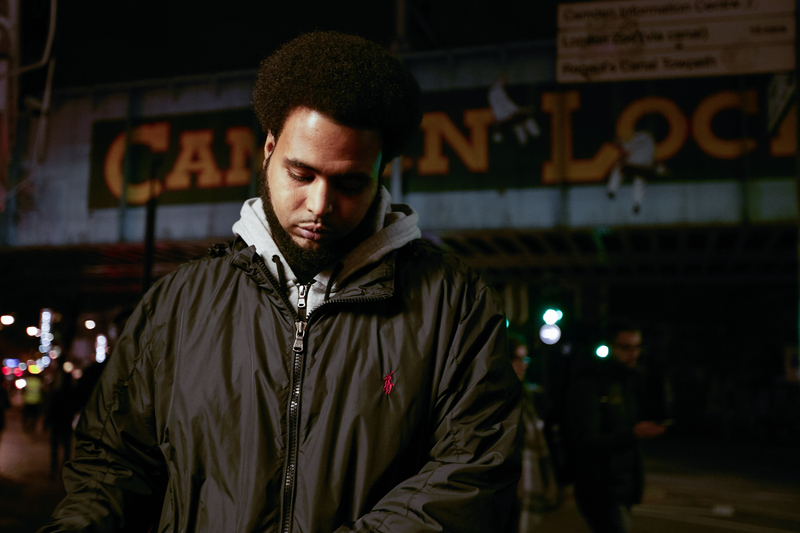 Steadily dropping tracks over the past few years, he’s a creative lyricist who touches on subjects both politically driven and locally focused. 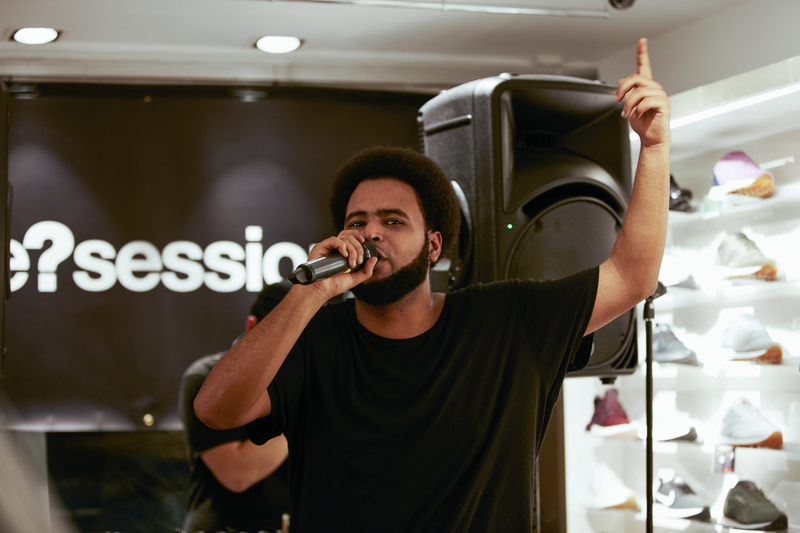 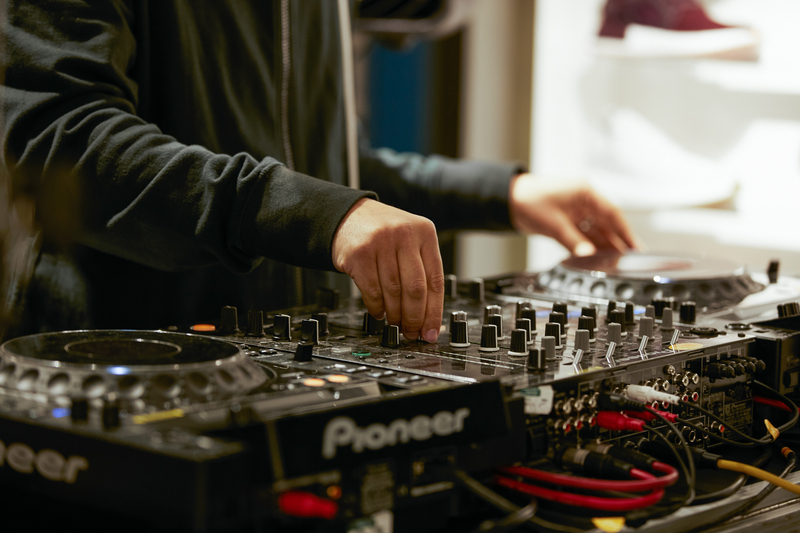 Prior to his instore performance for us, we sat down with Awate to talk a bit his introduction to Hip Hop through seminal London record store Deal Real, getting laughed at for wearing Jordans, and about his background in the area of Camden. 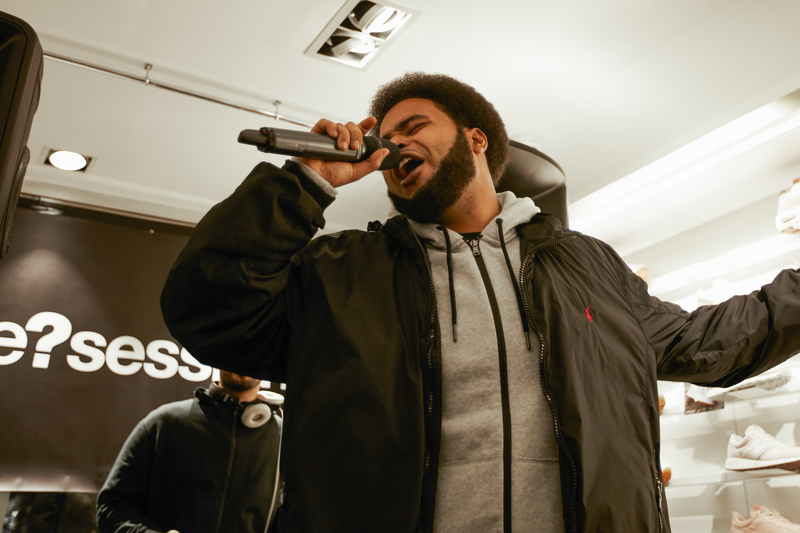 It gets a mention in many of his tracks so is obviously a place close to his heart.